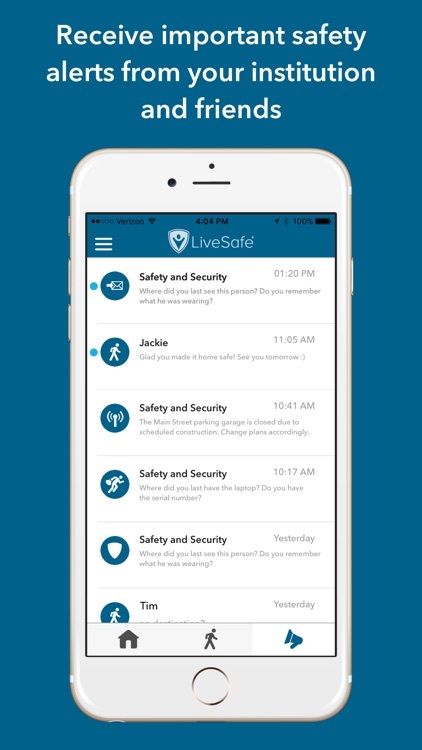 LiveSafe enables direct and discreet two-way communication with your community safety officials using text, picture, video, and audio. 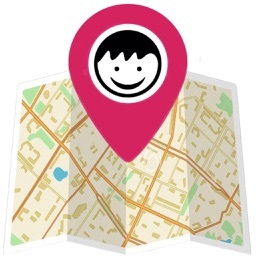 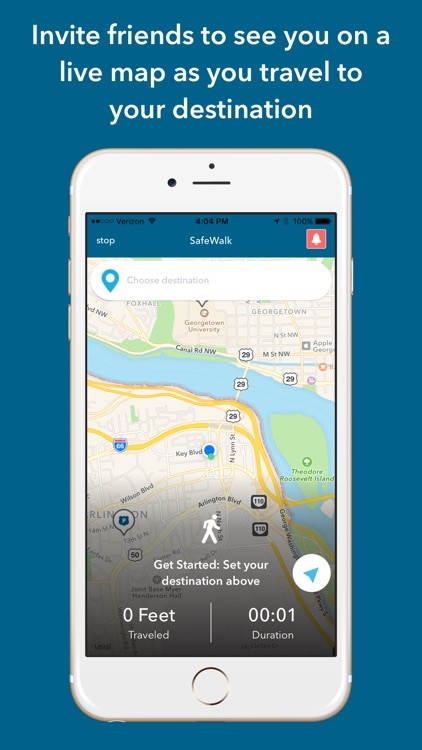 It also lets you virtually walk your friends and family home with SafeWalk. DO NOT USE THIS APPLICATION TO REPORT REAL-TIME EMERGENCIES IF YOUR LOCAL POLICE ORGANIZATION IS NOT LISTED IN THE ORGANIZATIONS SCREEN IN THE APP. 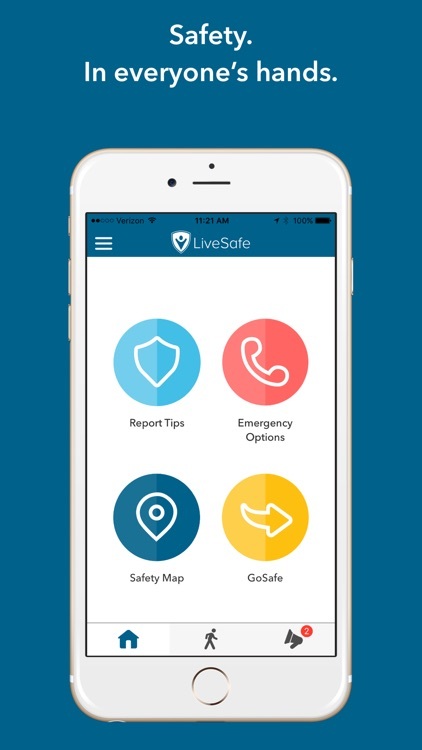 Reports will not be immediately received by police or emergency authorities until LiveSafe coordinates with authorities to enable delivery of reports. 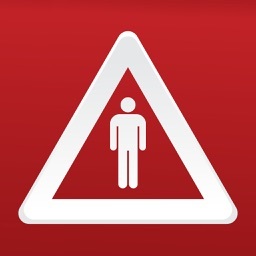 Should an emergency arise, always dial 911. 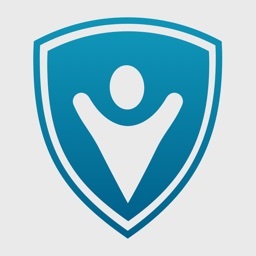 Law enforcement agencies interested in directly receiving their local crime tips in real-time via the LiveSafe Command Dashboard are encouraged to contact LiveSafe via email at [email protected] or by visiting LiveSafeMobile.com. 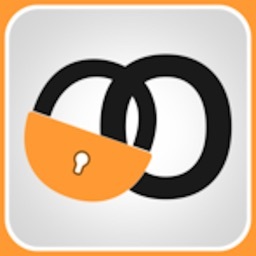 By downloading this application, you understand and agree to these terms: The LiveSafe application may not be linked or connected to your local police, medical, or law-enforcement authority as of yet. 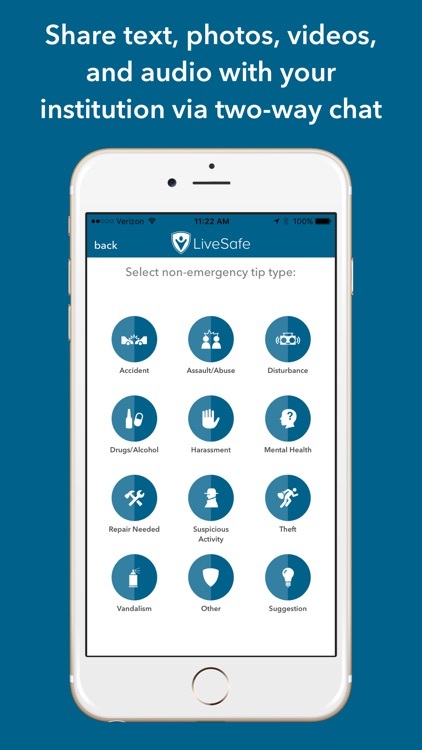 By using this application at this time, you will not be assisted for any and all emergencies or crime-reports submitted unless your local authorities have integrated with LiveSafe. 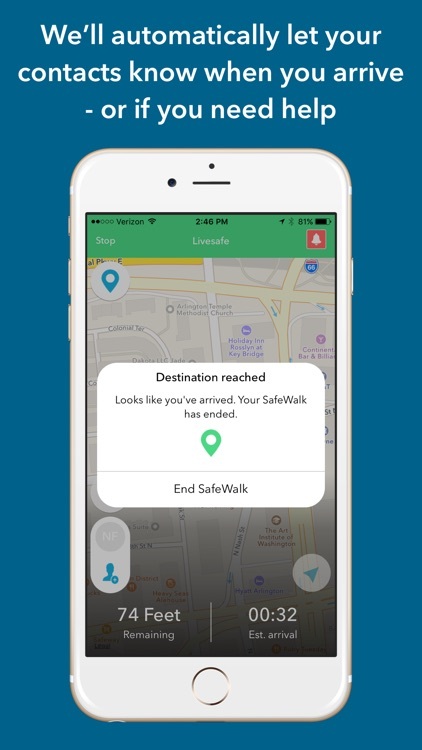 Please check with your local authorities to see if they are integrated with LiveSafe to receive your reports. 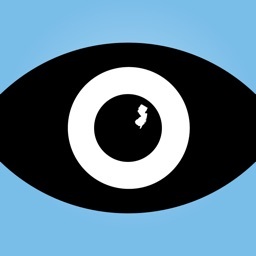 Should an emergency arise, always dial 911. 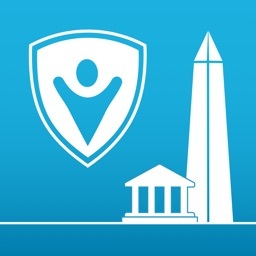 THE PUBLISHER OF THE APPLICATION AND ANY AFFILIATES, PARTNERS, AGENTS, OR EMPLOYEES OF LIVESAFE SHALL HAVE NO LIABILITY NOR RESPONSIBILITY TO ANY PERSON OR ENTITY WITH RESPECT TO ANY PART OF THE APPLICATION INCLUDING BUT NOT LIMITED TO DOWNLOADING, USE, CRIME REPORTING, AND EXPECTATIONS OF SAFETY AND SECURITY.